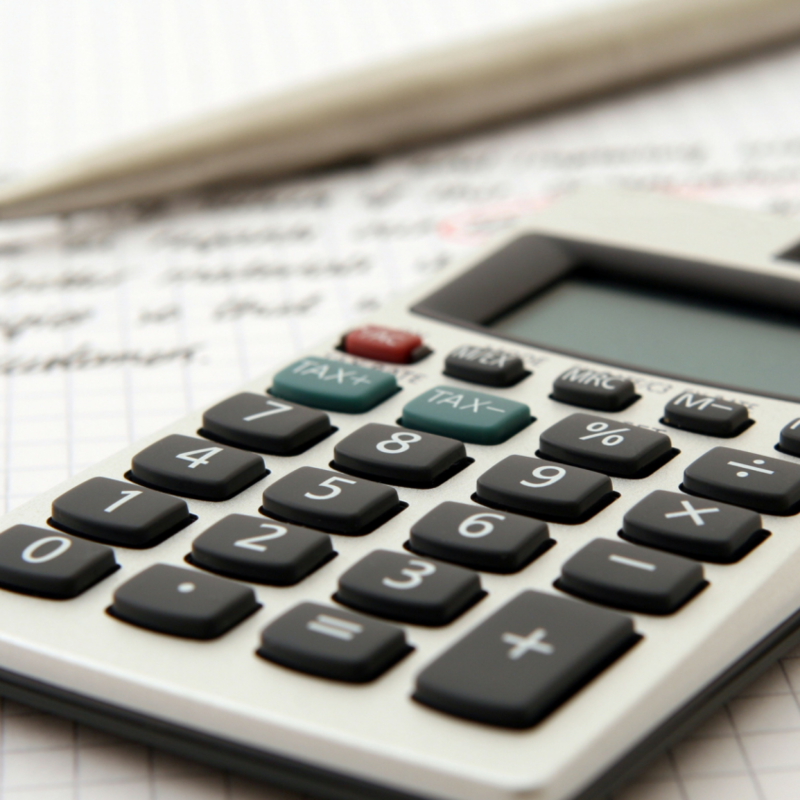 Figuring out billing can be one of the hardest parts of being an independent contractor. When you bid on a job, there’s always the question of how you would like to handle billing. 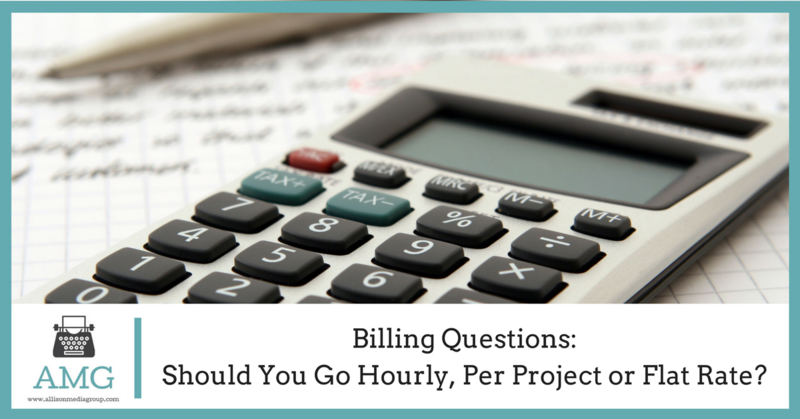 Do you want to work hourly, or should you bill for the entire project? What about setting up a flat rate billing option? It’s a lot to think about, especially if your client doesn’t seem to have a preference. Hourly billing is what most people are used to, with you charging a set amount per hour and keeping track of how many hours you spend on the job. This can be great if you’re going to spend a long time working on a project, but it doesn’t work as well for short projects. Some clients prefer hourly billing, while others avoid it whenever possible. This is one of the more common types of billing for contractors, with a single fee being paid for the entire job. Per-project billing doesn’t take into account how long you spend working on the project, though estimates of completion time are generally taken into account while figuring up the bill. The big drawback is that if a project ends up being more work than expected or goes over the expected time, you’ll still only get the agreed-upon amount. This is a less understood form of billing, though it’s fairly common among copywriters. With flat-rate billing, you charge the same amount regardless of what is done or how long it takes. This means that a 5-minute job will pay the same as a 5-hour one, and a 200-word document will pay the same as one with 2000 words. Flat-rate billing is often used in conjunction with orders containing multiple items, with each item paying the same upon completion. A project with 20 documents that used flat-rate billing would then earn the same amount for each document even though they likely aren’t the same length. Which Billing Option Is Best? In the end, the type of billing you choose is a matter of personal preference. Some jobs specify upfront what sort of billing they would prefer, so that simplifies things a lot. If it’s left up to you, though, consider what would work best for the job in question and which best fits your preferred way of doing things. Over time you may develop a preference for one type of billing or another, but you should always be open to different options if they fit the job in question better.